One of the aspects of Bronwyn and my job is to recruit summer staff to help run camp. We started this process long before we arrived in Kenya and we do it in several ways. One group is from the United States, mostly college students who have decided to not only spend their summers serving the Lord in Kenya but also to work to raise their own support, so they are able to. We have summer camp staff coming from both coasts and lots of places in between. They are amazing young men and women and have their lives way more together than I did at their age. Here are a few of them. We also have another group coming in the form of a “Nehemiah Team”. They also raise their support and come as a team to serve in countries all over the world. We are excited to have a team coming to serve with us at Camp BlueSky. We also recruit locally from Kenya as well and some of them are native Kenyan’s while other are international students from all around the world who are currently living in Kenya. We have staff from Europe, Asia and other Africa countries. Here are a few of those people. Although all these staff are very different they do have three things in common. They love Jesus, they love campers, and they got through the application and interview process with us. Most of the team will have never met when they arrive for counselor training and will be relative strangers to each other. I’ve been there, my first day as a camp counselor in 1996 was my first day to ever see the place I would be spending my summer and the first day I would meet anyone I was about to work side by side with in June and July in Mississippi. However, just like those people became my family and the people who I still count on as my closest friends I know the same will happen with these strangers here in Kenya. I have been around camps and camping and campers most of my adult life and the same think always happens. Everyone goes from strangers to family. This team will all be together for the first-time next month. And here is the cool thing, it would be fun if our job was to split wood or pick butter beans, some of the same relationships would be forged but we get to do the coolest thing in the world, pour our lives into campers and not only that but pour our lives into campers in Nairobi, Kenya. I honestly still wake up most mornings to a rooster crowing and must remind myself that this isn’t a dream. This is the calling that God has placed on my life. 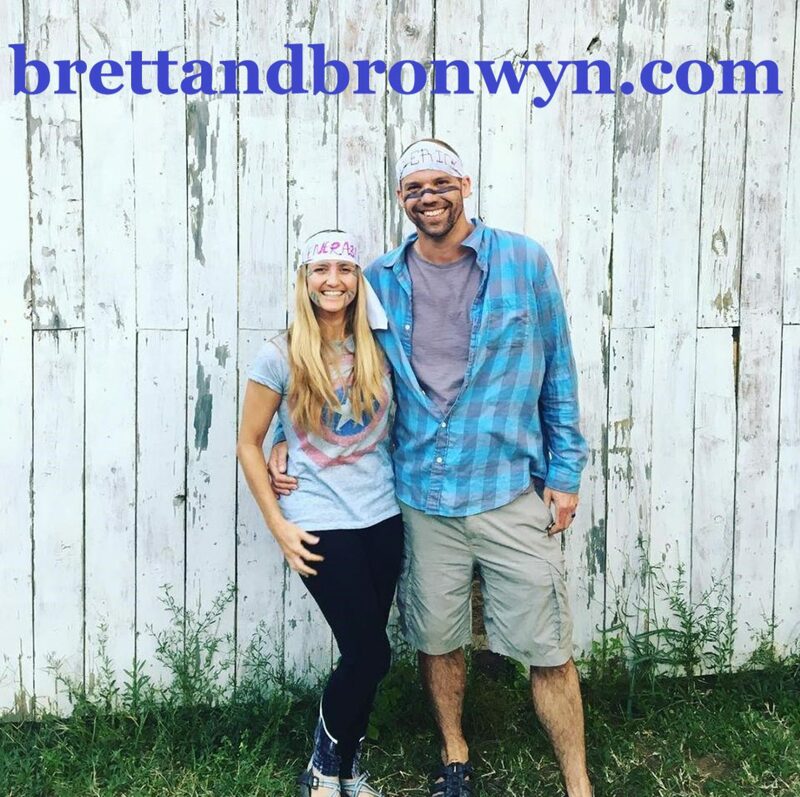 Bronwyn and I and the rest of the team have been super busy gearing up for camp, but it has all been exciting. Going from strangers to family doesn’t just happen, it takes work and people committed to work but because we are the body of Christ if we allow him He will show us our individual roles in the body. Please pray for our staff unity, for our energy and drive to come from no other than the creator of the universe, and for God to work through us and in the lives of our campers in a way that could only come from Him so nobody could say look at what those people did. Only, look at what God has done!